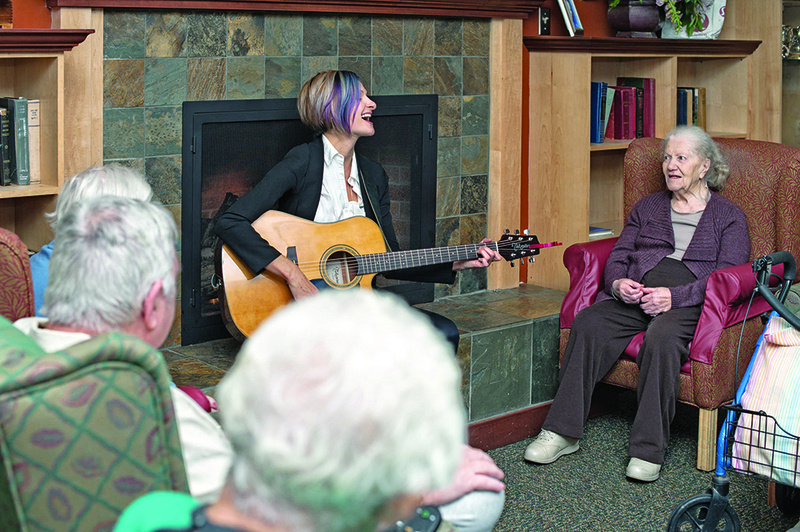 Residents’ lives are enriched by a variety of programs and services funded through the Louis Brier Jewish Aged Foundation. Vancouver Coastal Health provides basic funding for many services required in a seniors’ facility. We are fortunate to have a community of donors who recognize that life is not solely about a bed, food and medicine. With the support of our valued donors, the Foundation is able to fund many programs and services that enhance quality of life.